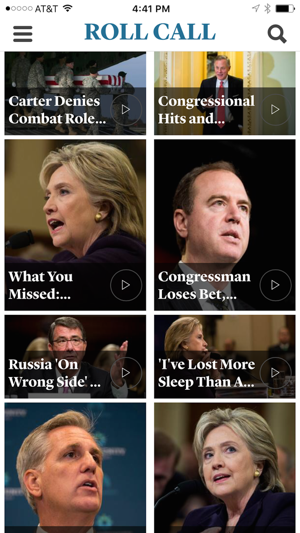 Breaking news and analysis from Roll Call, the source for objective and nonpartisan coverage of the people, politics and personalities of Capitol Hill since 1955. 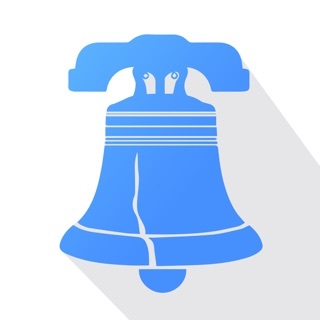 From our vetting of Members of Congress to the investigating and uncovering of legislative scandals, reading Roll Call is an everyday ritual on Capitol Hill. When Congress goes home to campaign, we hit the road with them. And when Congress works until all hours of the night debating a controversial bill, Roll Call reporters are up with them, bringing our readers up-to-the-minute analysis. 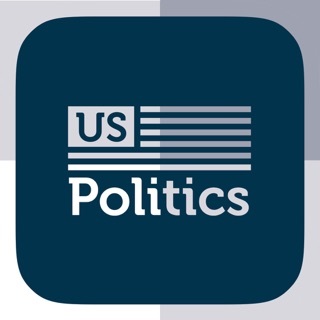 Stay connected to the political debate in Washington. 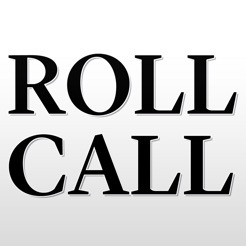 Download the easy-to-navigate Roll Call app today and become an insider. - Stories, photos and video from inside and around the Capitol. 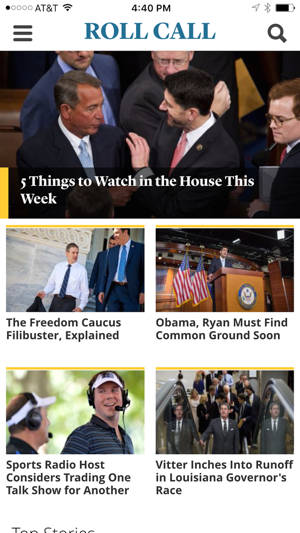 - Customization: choose your personal topics; search and bookmark the stories you like; get Roll Call news to your inbox. 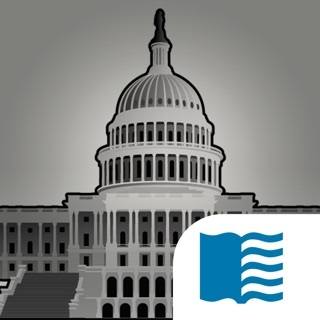 Roll Call is a great way to track news about the U.S. Congress and other branches of federal government. But the app looks and feels like the result of a high school coding assignment. 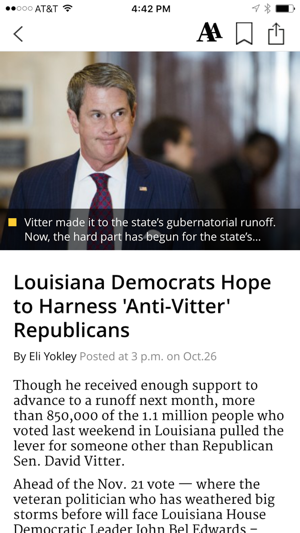 Headlines and captions are routinely truncated, with no way to get the missing text. The top story is promoted with an annoying popup that frequently contains a picture and NO text. (I have yet to see it display a complete headline.) Photos and graphics are dumped into articles without scaling, so you only see about 10% of the whole thing. This might be amusing if the app had been designed as a guessing game. But in a news app — where the unscaled images mean lots of scrolling to get to the rest of the article — it's the opposite of amusing. Stick to the website. App closes very frequently. Seems to do so every minute or two. This makes it quite hard to read the articles. Worth the quick glances at the political news. Come on, who is working on this app? Do you know that it crashes on almost every story? Fix it!